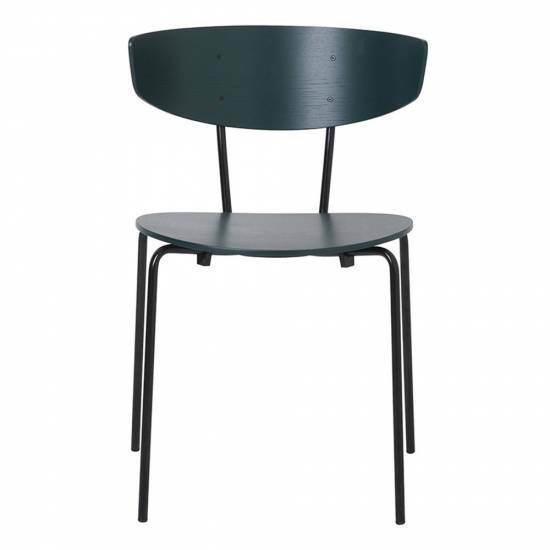 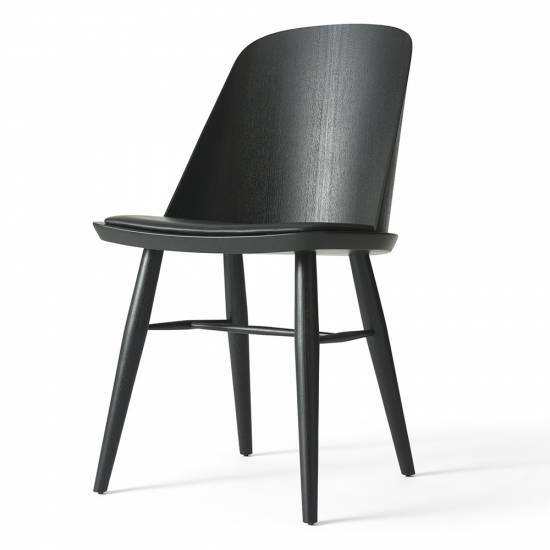 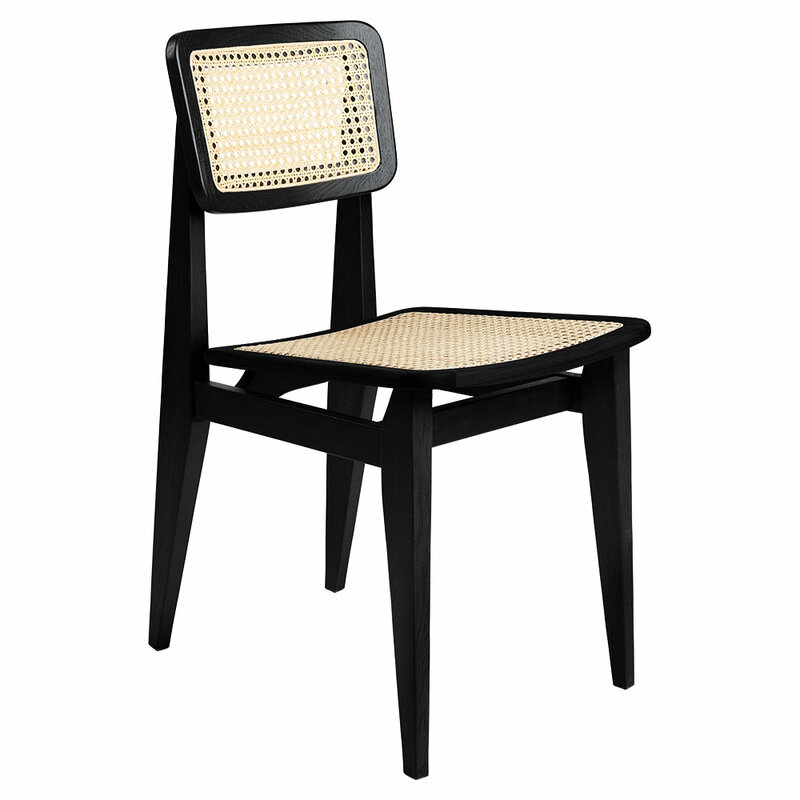 One of Marcel Gascoin's most well-known pieces, the C-Chair Dining Chair, was designed in 1947. 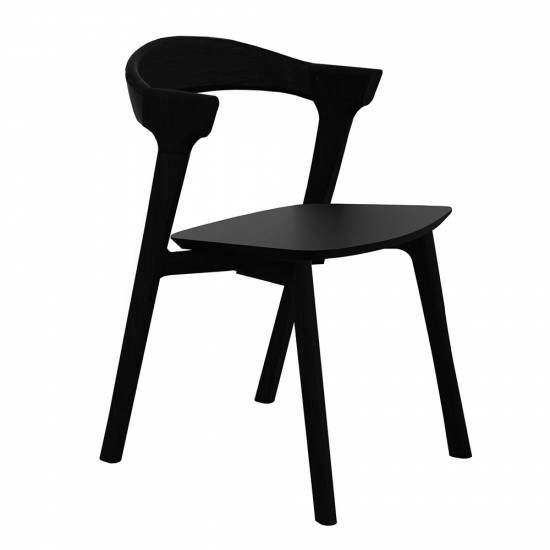 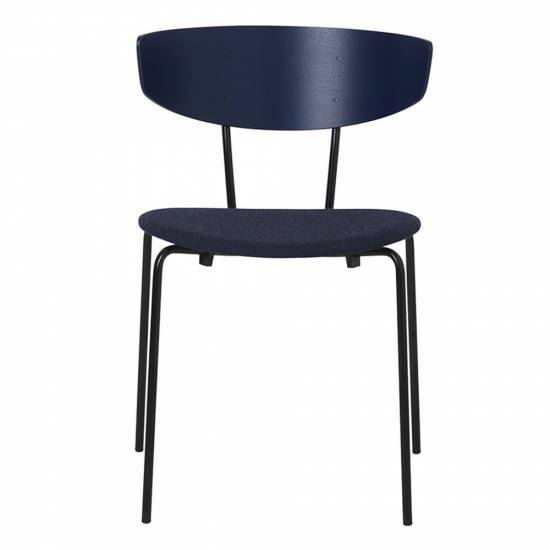 The chair represent not only the aesthetic and practical power of Gascoin's designs, but also the social conscience he strongly demonstrated through the post-war years in France. 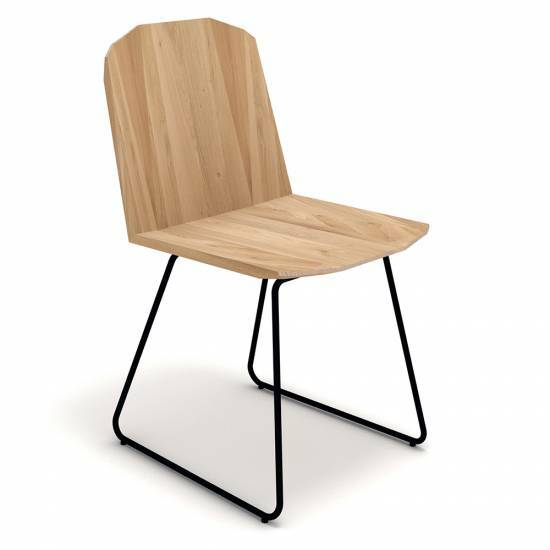 The C-Chair was originally created out of necessity to fit in to the new sizes of homes build at the end of World War II, where Gascoin made up for the lack of space by creating simple, functional furniture. 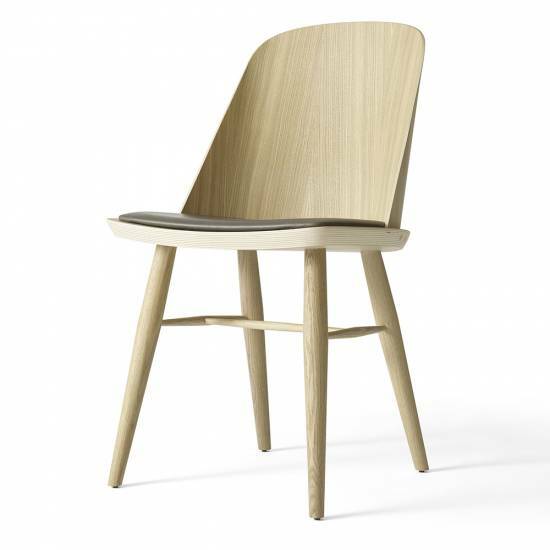 Cleverly designed with great attention to detail, the C-Chair possesses an elegant shape yet sturdy construction rooted in a simple, minimal and strong design language. 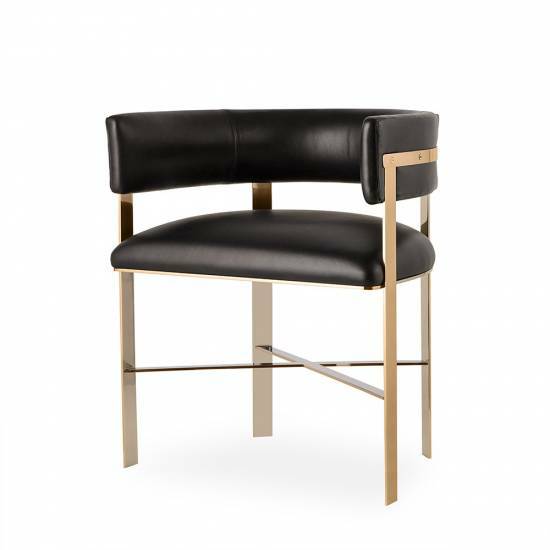 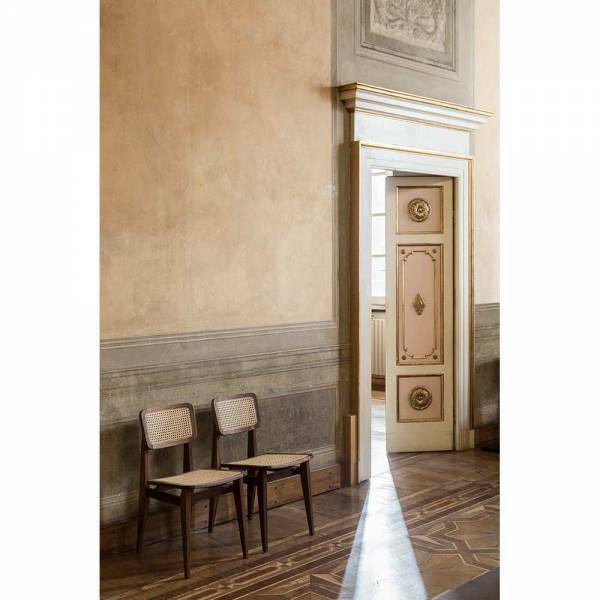 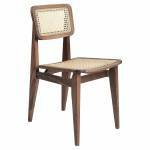 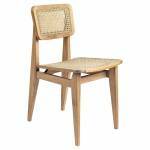 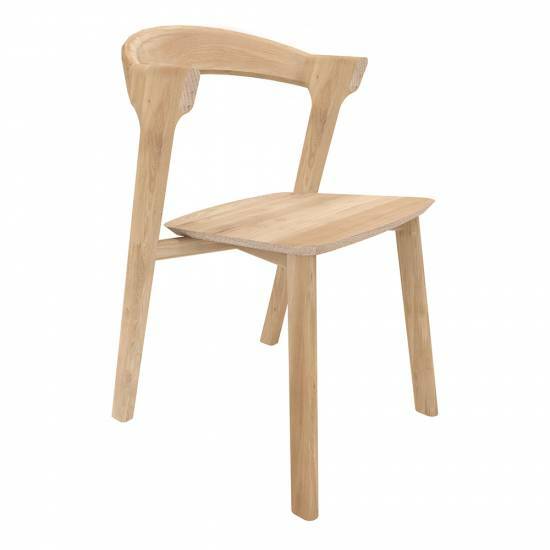 Characterized by voluminous and vigorous legs juxtaposed by an inviting seat in lighter material like cane, straw or fabric, the quality of the C-Chair reveals itself through modern lines, sobriety and high-quality wooden workmanship. 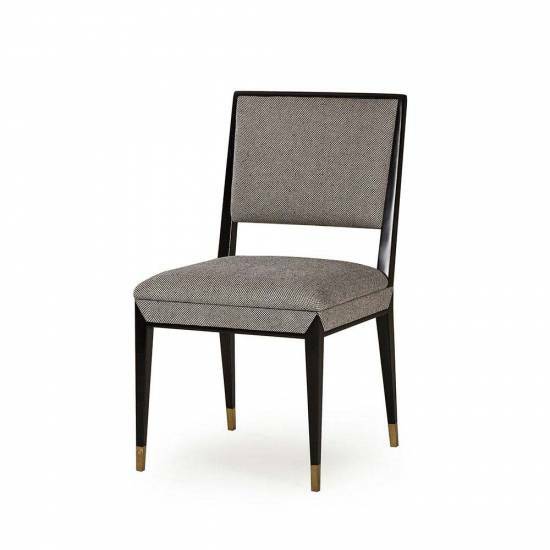 Seat height: 17.13" - 17.91"
FREE SHIPPING on this item. 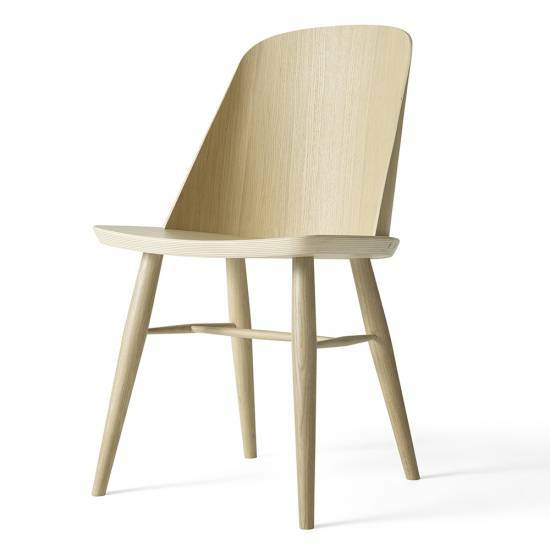 Ships within 6-8 weeks.